Here’s What You Need to Know About Women Who Slay! Hi Loves! 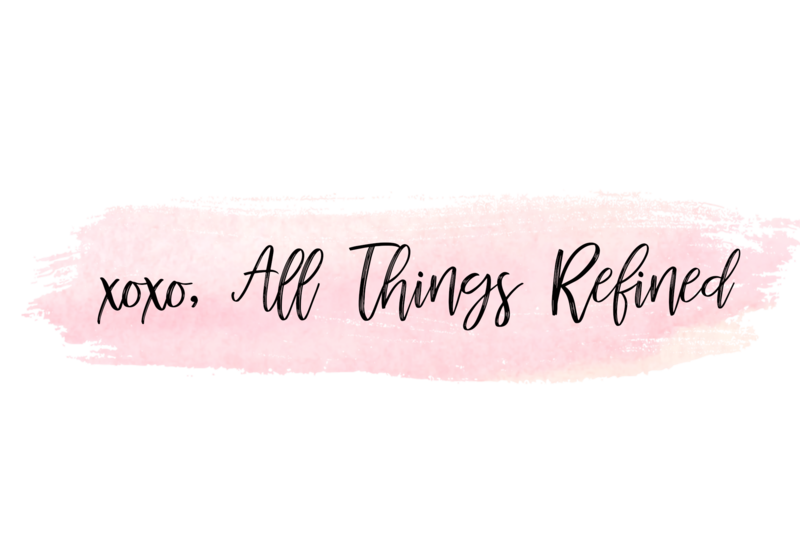 The All Things Refined Team has been hard at work planning and finalizing our conference Women Who Slay. We wanted to give you an in-depth look at this event and show you why this event is so important! Make sure to read on for everything you need to know about Women Who Slay. 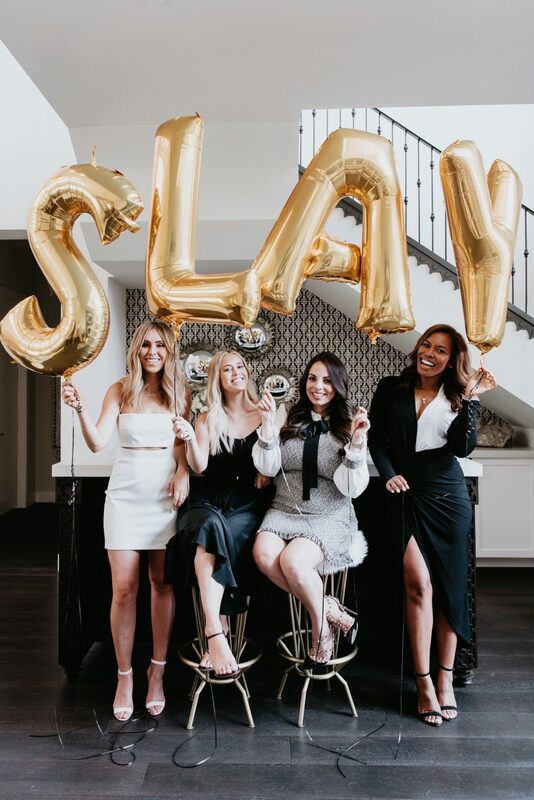 Women Who Slay is an annual event celebrating the hard work and success of some of the nation’s most inspiring female influencers and entrepreneurs who have made their dreams their reality. 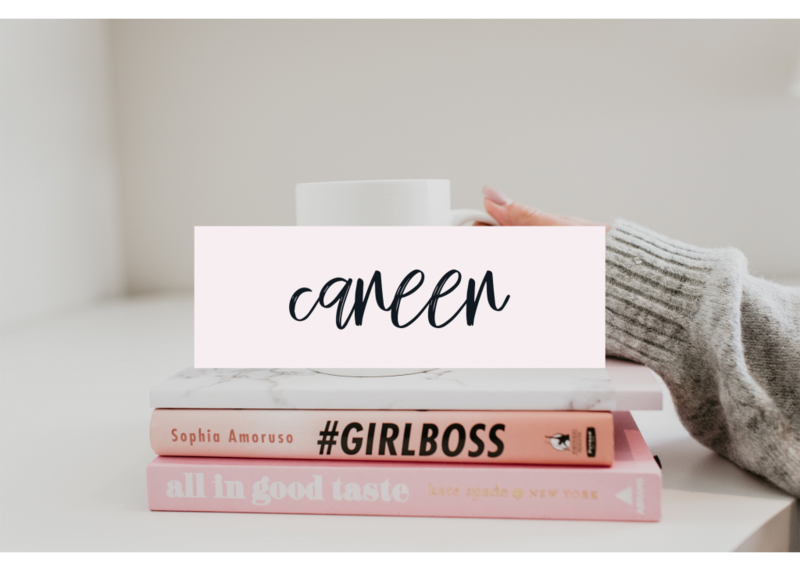 Through influencer speaking panels, social media and business building workshops, and interactive activations, Women Who Slay empowers women by providing a platform for conversation and education fostering the sharing of ideas between like-minded women. This 3-day event is packed with networking opportunities, exclusive dining experiences and lifestyle activations, making it the ideal opportunity for any brand to engage with a demographic of women ages 21+ who are not only active consumers but business minded executives and entrepreneurs. This year Lin and Alex are hosting with the powerhouse sister duo behind Wilson Gabrielle, Kelley and Victoria Fertitta. We also have some amazing partnerships including Macy’s, Palms Casino Resort, Bumble, Tobin Motocars, and Vegas Magazine to make this year even more fabulous than the last. Our main location for the weekend will be Apex Social Club at the Palms. For anyone who hasn’t seen this space it is definitely a MUST. 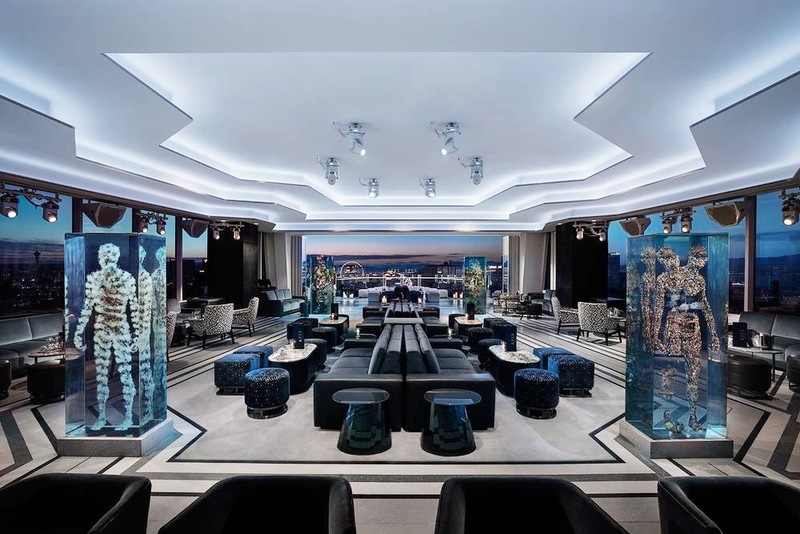 Located on the 55th floor of the Palms, the view is breathtaking and will be the location of our Mimosa Mix & Mingle Pop-Up Shopping experience, the Influencer Panel and one of our workshops. We also have a special surprise for those who purchased VIP tickets and will be attending our Networking Cocktail Hour by bumblebizz. Let’s just say, you will get to see one of the newly renovated Sky Villas (and they are stunning)! A VIP+ dining experience with master sommelier, Lindsey Geddes, at Scotch 80. Victoria & Kelley Fertitta will be giving away 7 of their favorite things to 7 lucky attendees! Pop Up Shops will include Macy’s, Café Lola, Play Glam, Gem + Elli, Aminah Abdul Jillil, Kendra Scott, DoMazing, Fairytale & Fashion Boutique and Stella & Dot. Lindsey Simon Gurk will be moderating this influencer panel and Q&A with some of the top entrepreneurs and influencers in their field. Speakers will include Aminah Abdul Jillil, Destiny Hart, Aubrey Marunde, & Maria Antoinette Loggins. A workshop all about entrepreneurship, creating a brand, and social media marketing. These two boss babes, co-founders of The Refined Agency & Café Lola, will be discussing women entrepreneurs, what people didn’t tell them when starting a business, and what makes their business relationship work so well. This workshop will be showcasing all the fall trends you can expect to see everywhere come autumn. 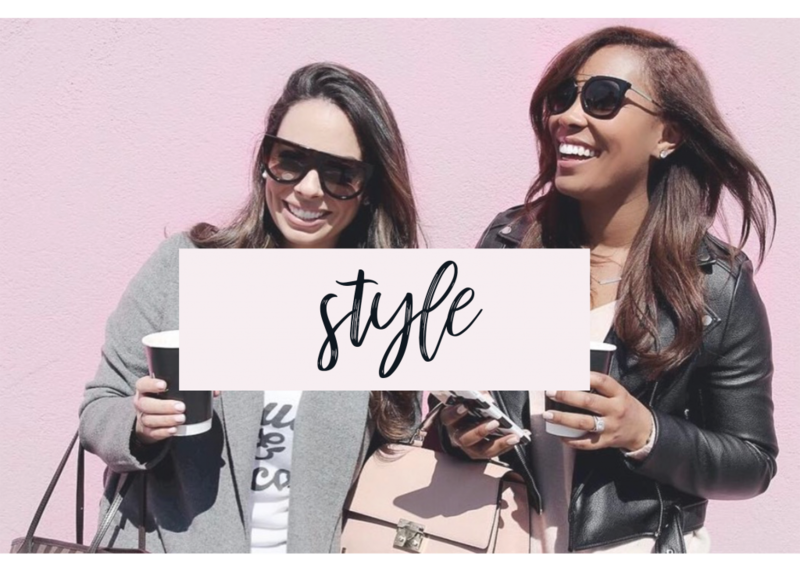 Macy’s will be picking their top 5 trends and Victoria & Kelley Fertitta, the sister duo behind Wilson Gabrielle, will be styling them for their blog. 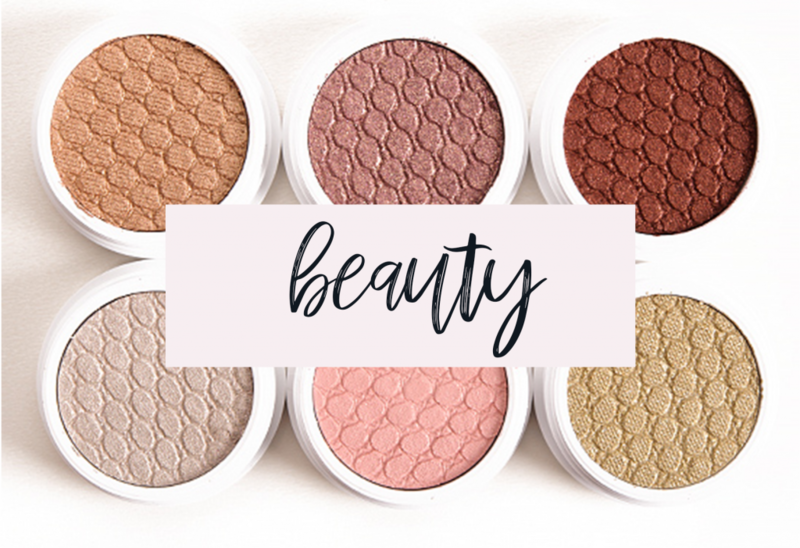 You’ll also get a sneak peek into some beauty trends! Victoria and Kelley will also be discussing turning their blog into a business and the social platforms they utilize. Social Media experts, Ashley Diana & Courtney Bentley, will be discussing branding strategies and how to grow your brand on social media. You’ll learn about finding & targeting your ideal audience. Other topics will include podcasting and how you can use this different platform for your business, whether it be starting your own or making a guest appearance on someone else’s. This Tone it Up Girl will be talking all things health in this workshop! Ashley will be sharing how to stay healthy, physically and mentally when you are busy being a showstopper at work. She’ll be sharing her tips on work life balance, stress relievers, and how she’s turned a healthy life into a business. Bumblebizz was created to help people pursue a career change, meet collaborators, or become a mentor. It’s all about make life-changing connections at your own pace, on your own terms. This cocktail hour will give you the opportunity to network with your fellow attendees as well as honoring Vegas’ Magazine’s 2018 Distinguished Women. This fresh innovative spin on traditional yoga led by Heidi Otero and sounds by Silla the Thrilla will help you keep your zen. We are SO ready and cannot wait to share all of this with you. Make sure to purchase your tickets here! We’d love to hear about any topics you’d like to know more about or questions you may have, so be sure to leave a comment below. We will see you all soon!